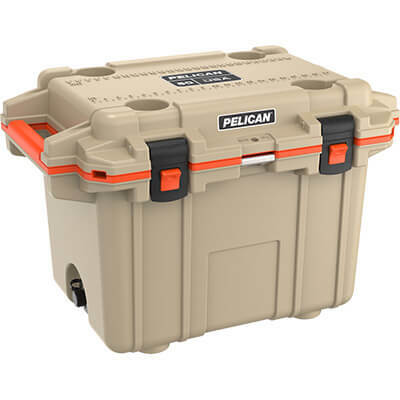 Don't go on a dunes trip and forget the essentials that are needed, such as your UTV, food to eat, the beverages to quench your thirst and do not forget your "COOLER" to keep those drinks cold. 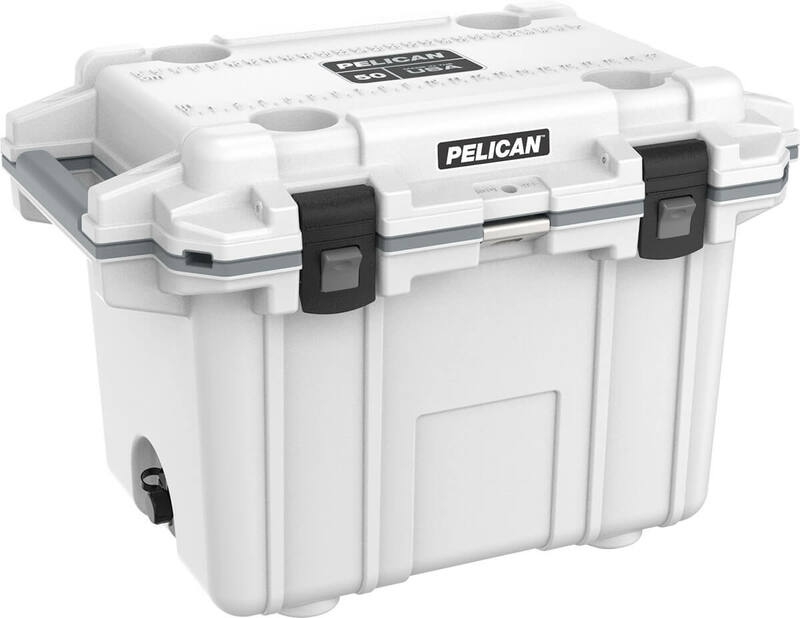 The Pelican 50 Quart Injection-Molded Elite Cooler will keep everything cold that needs to be, and you can enjoy your day out riding. 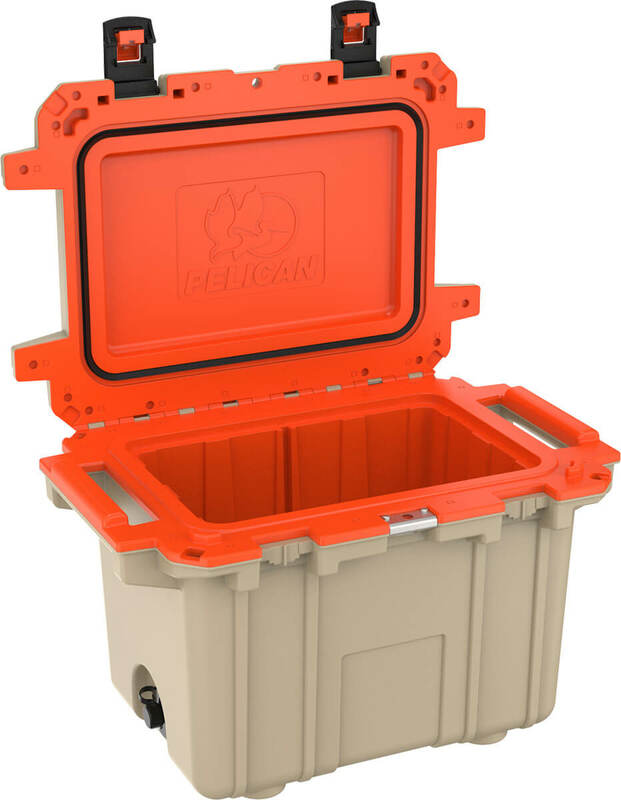 This cooler also provides that durability that puts your mind at ease. So, let Side By Side Stuff help you melt your worries away instead of your ice! 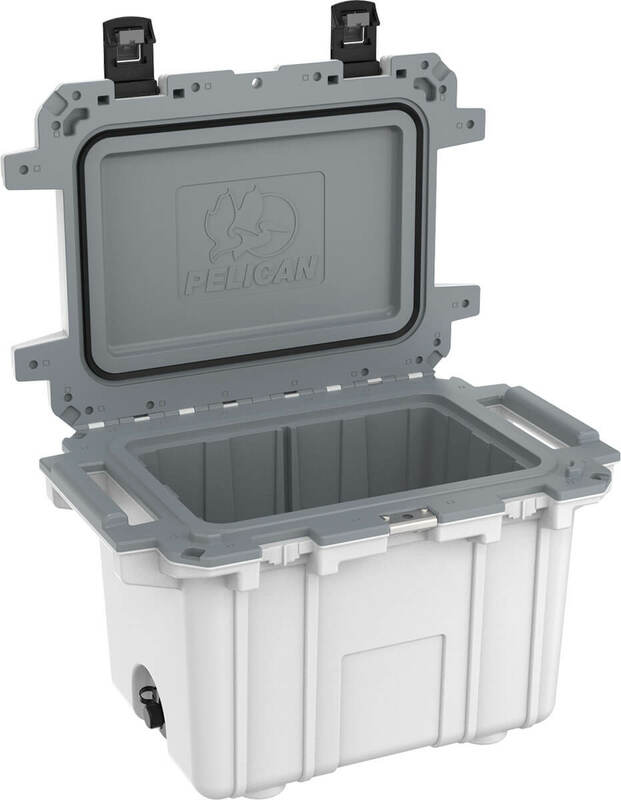 The Pelican 50 Quart Injection-Molded Elite Cooler is made with a freezer-grade seal. 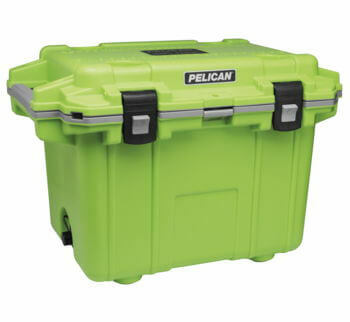 The molded-in hasp secures contents and serves as a bottle opener. 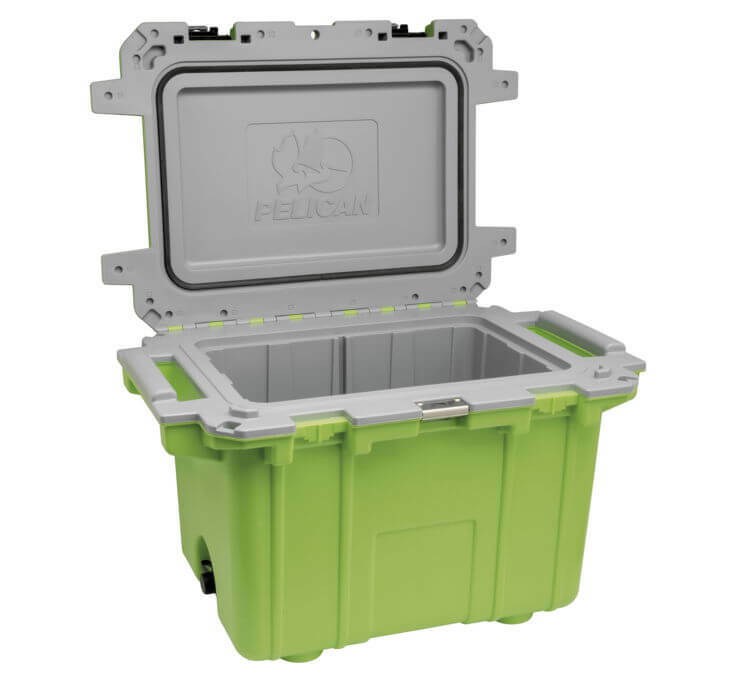 It has a sloped drain and threaded leak proof recessed drain plug to make emptying the cooler easier. 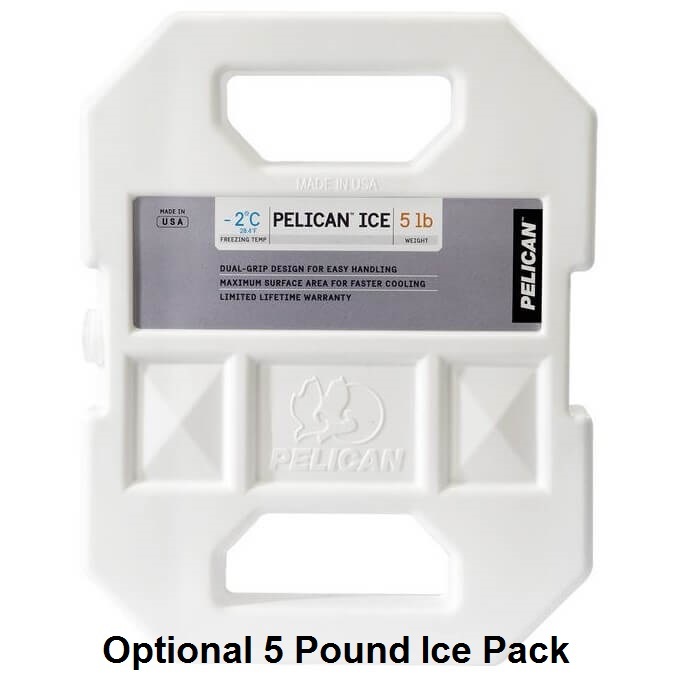 Don't forget about the optional 5-pound blow-molded ice pack as well, it chills contents faster and stays cooler longer. 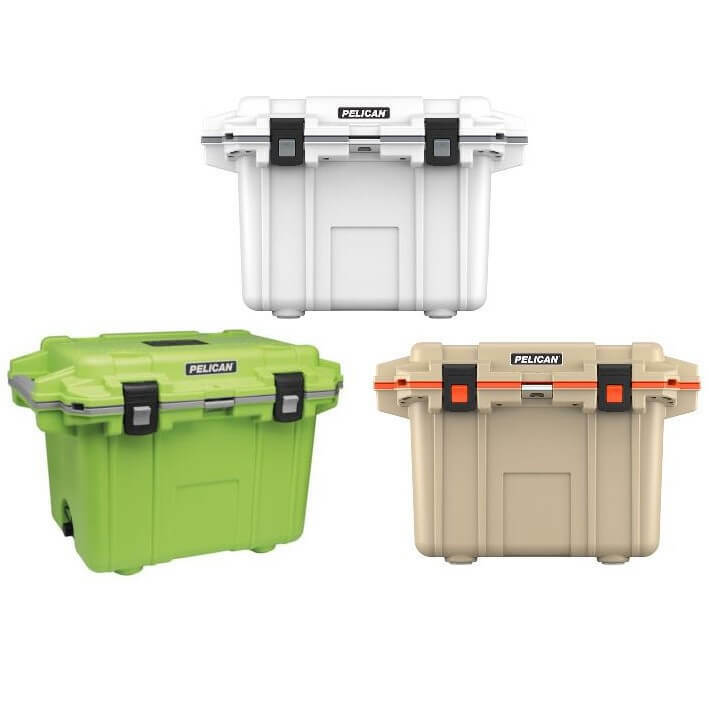 Interior (l x w x h) 17.50" x 11.00" x 13.70"
Exterior (l x w x h) 30.00" x 20.30" x 20.40"